Google’s SEO Starter guide states that compelling and useful content is highly important, more than most other traditional ranking factors. Because getting content right is so important for ranking, I asked Jeff Coyle, the co-founder and Chief Product officer of MarketMuse.com if he had any insights. 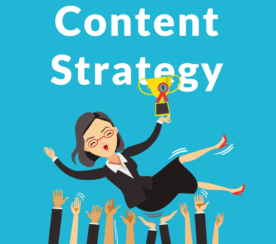 He shared a view from the perspective of the content strategy employed by the winners and losers. MarketMuse is an AI-powered Content Strategy and Intelligence Platform. Understanding what kinds of content ranks well is a topic Jeff is expert in. Jeff offered four insights from the data he collected about the kind of content strategies that were affected by the recent Google core algorithm update. Then he had three actionable suggestions for improving a site. Google’s SEO starter guide discusses site navigation, headings (H1, H2) and other traditional SEO factors. But out of everything discussed, Google singles out quality content as by far the most important. Compelling content does tend to attract more enthusiasm. A sign of success is when people discuss your contents on forums and social media. That’s when links and other ranking related signals begin to happen. Jeff analyzed the search engine results pages for trends that might indicate how Google was interacting with content. He discovered four interesting insights. Jeff noted that a great many sites that had split their sites into multiple sites then relaunched were heavily hit by the latest algorithm update. The typical situation is when a publisher has a site for a long time and it started to drop. The publisher response to that situation was to break the old site into multiple sites. In a conversation about this, Jeff observed that this strategy had worked for the last 18 months but that it now looks as if time may be catching up with them. Jeff noticed there was a lot of flux in SERPs containing pages with long form lists. Long form lists are pages with topics like 101 Reasons to Leave California and Move to Arizona. He couldn’t reach a firm decision on what exactly was causing the ranking changes both up and down. He suspected that, for some sites that trended upwards, although the user experience was poor, that maybe off page factors like links and authority signals were saving them from dropping off. Jeff also noticed a pattern with low quality content that hadn’t been updated were hit hard. Sites that tended to have an active publishing schedule were able to ride out the update better than others. The reason for this could be that their active publishing schedule might encourage signals of interest from users. Sites that are popular tend to be actively publishing content. So although these kinds of sites did well, the reason why may not be solely from publishing more content alone. If I were to speculate, I’d say that publishing quality content on a regular basis that users enjoy and link to is a good strategy that helped sites stay relevant. 3. 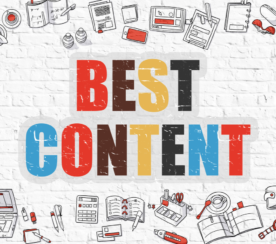 Low-quality content that has performed well is at risk more when the site is standing still overall or on the topics covered by that content. Content quality is an important factor for Google. 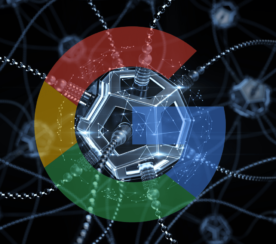 Scientific research papers as well as patents published by Google hint that understanding content and search queries are important areas for updating within Google’s algorithms. 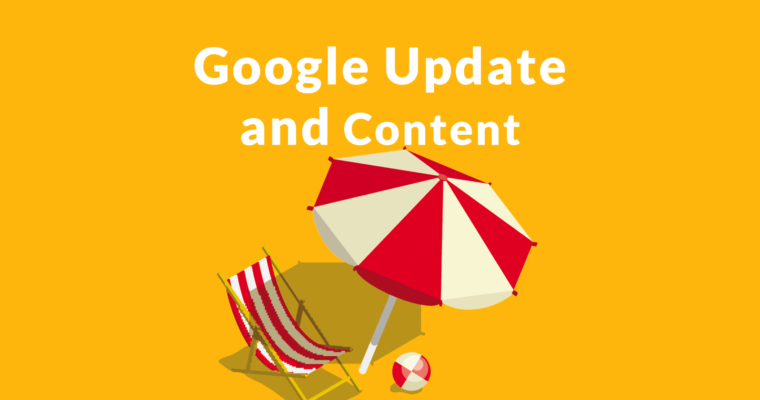 Nobody outside of Google can say whether content quality is a factor in the March 2019 Algorithm Update. However, Jeff’s advice for creating content is sound and worthy of consideration of incorporation into any content strategy.